Global Classrooms are courses that engage Drexel students with students at one of our partner universities abroad through a range of interactive technologies. The program is coordinated by the Office of International Programs and offers students the opportunity to gain global and intercultural experiences in a format that fits more easily into a plan of study than studying or co-oping abroad may offer. Faculty members from any discipline can apply to incorporate a global dimension into their scheduled class and link it to a class of students at an international partner institution. LeBow currently has partnerships with the University of Leeds in England and Amity University in India. This course introduces student to issues in managing the outsourcing of Information Systems through a mixture of lectures and student team presentations. Parallel to these lectures students will form study teams to investigate other important topics of IS outsourcing through a guided literature reading. 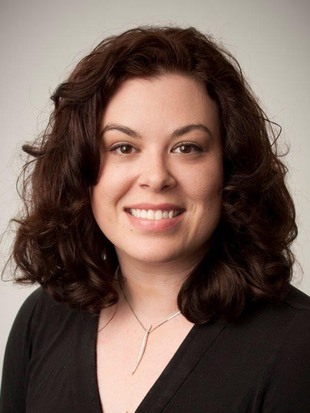 Emilee Lauran Simmons is a Visiting Faculty Member. 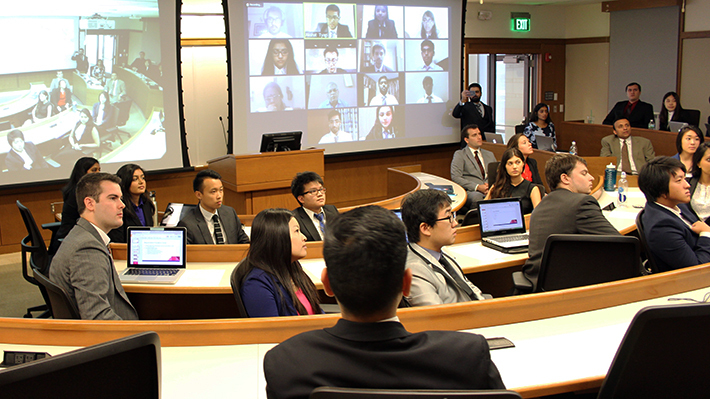 LeBow’s MIS 347 class tackled real-life challenges by serving as outsourced information systems consultants for companies in the U.S. and India (reverse outsourcing) with Drexel students working in teams with students at Amity University in India.